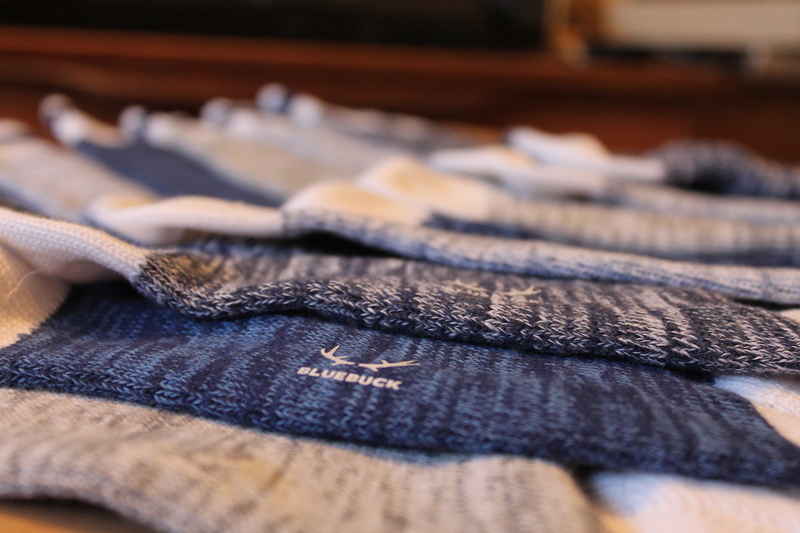 British brand Bluebuck has just released two new collections of socks for men. 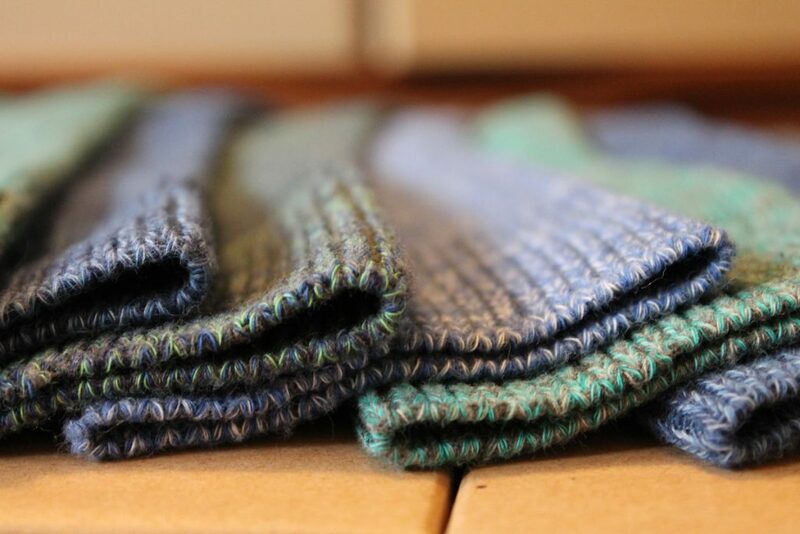 The collections are called Nautical and 5 Yarns and they are offered in a range of melange colour ways in blue, green and grey hues, trademark colours of the brand. 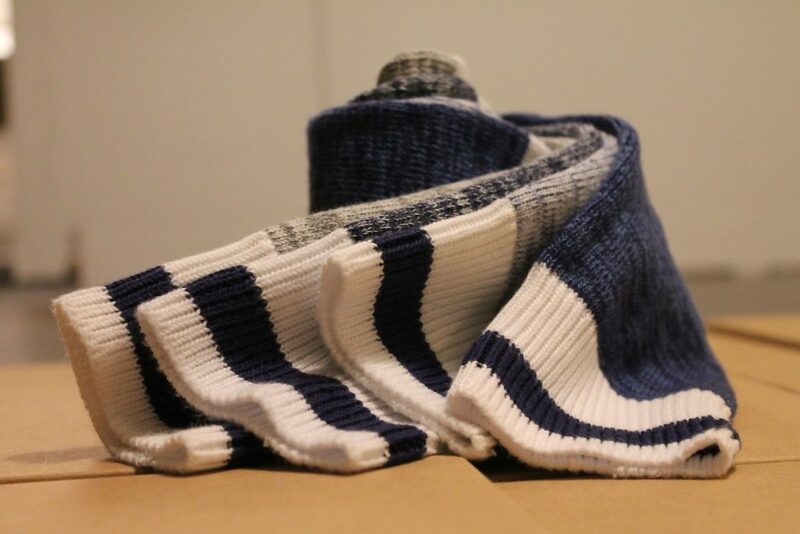 Melange is a big trend in mens underwear this winter (and possibly next!) 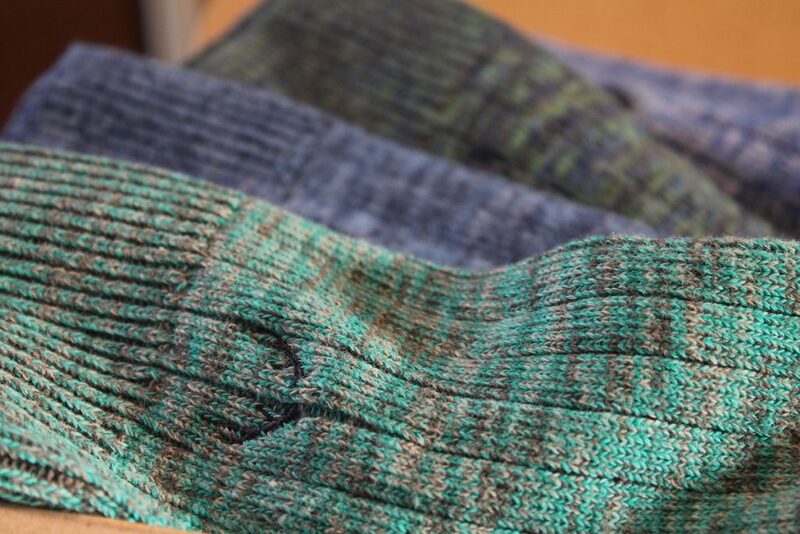 and we are very happy to see its revival in socks as well! 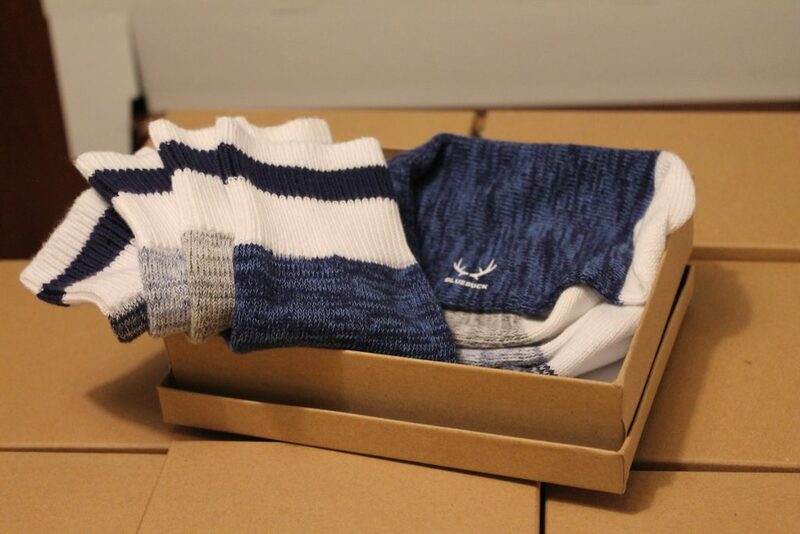 Bluebuck’s socks are made from 90% organic cotton, 9% polyamide and 1% elastane, a composition that offers softness and support at the same time. 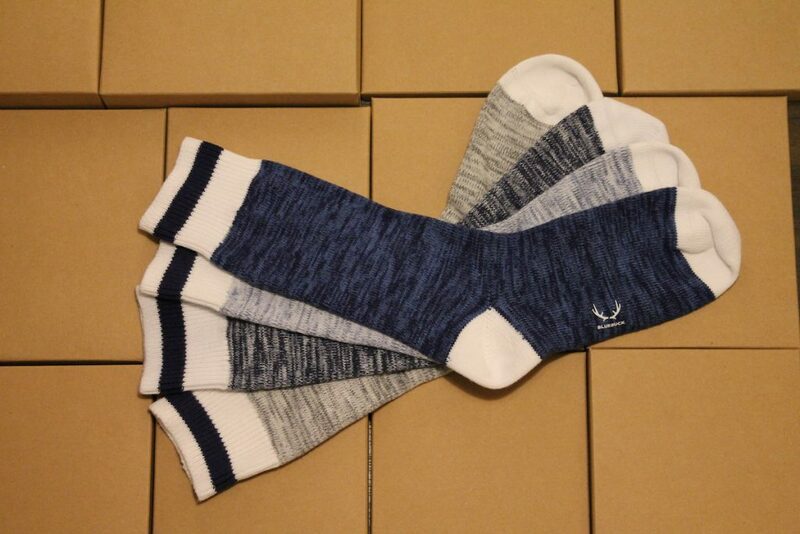 The colours are easy to wear and easily combined with your favourite pair of jeans. 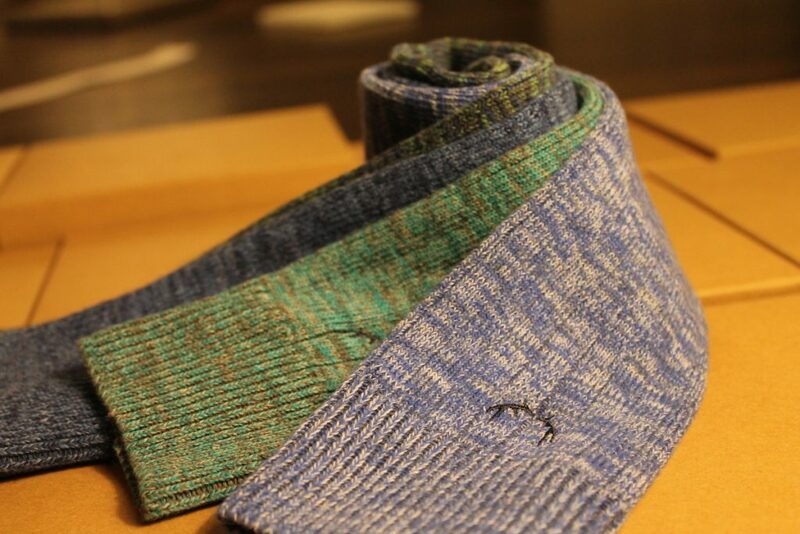 Bluebuck’s socks, along with the rest of the company’s products, are being produced in European factories using renewable energies, thus highlighting its ‘clean’ character. 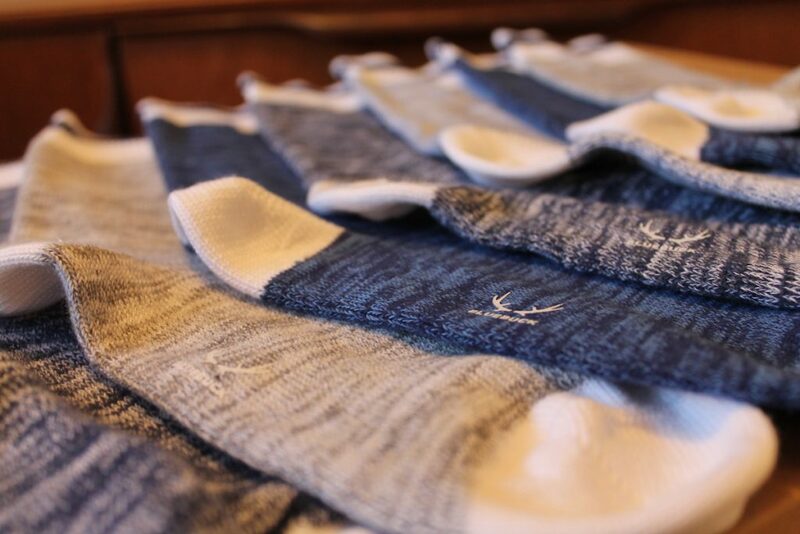 So they are not just comfortable, warm and durable, but also eco-friendly! 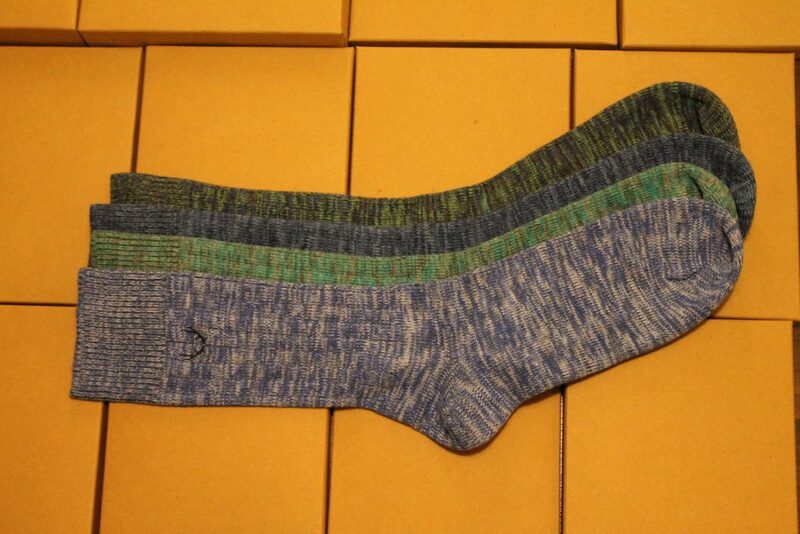 It is very nice to match your socks’ colours to your underwear’s, even if you are the only one who is going to see it. 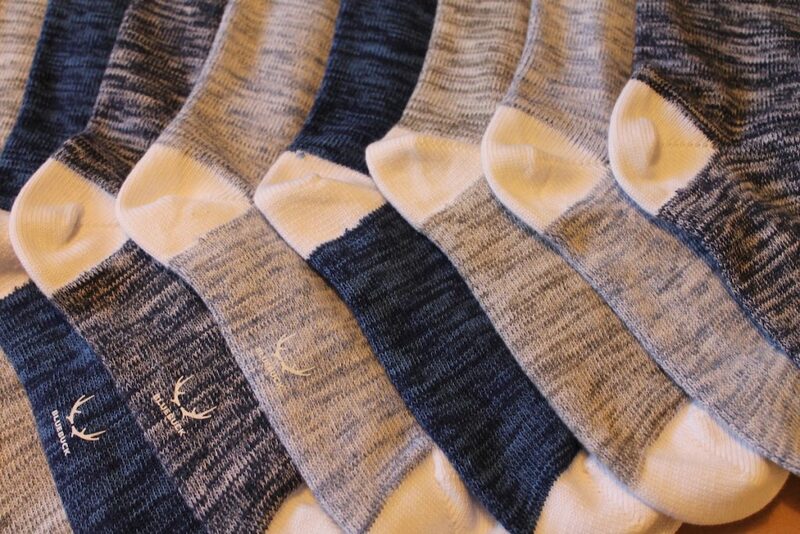 So if you bought a new pair of melange underwear, it is very likely that some of these socks would go perfectly with it! 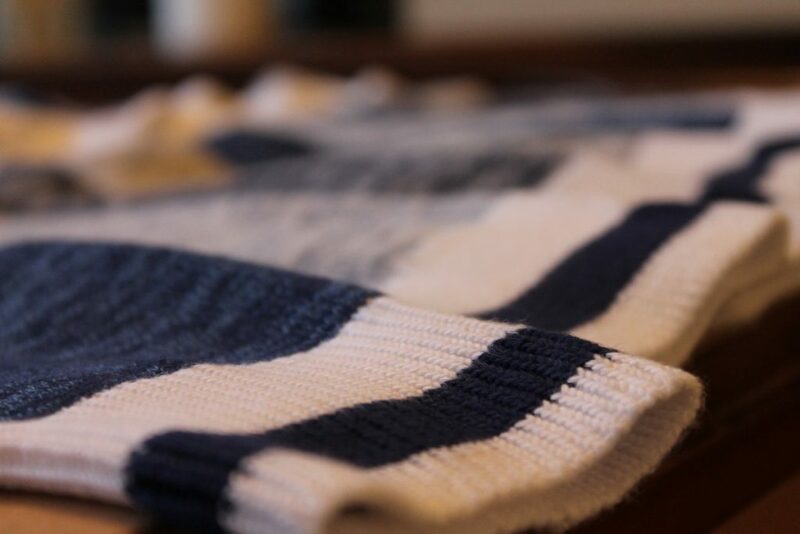 The Nautical collection comes in two sizes and the 5 yarns collection in one size that fits most.